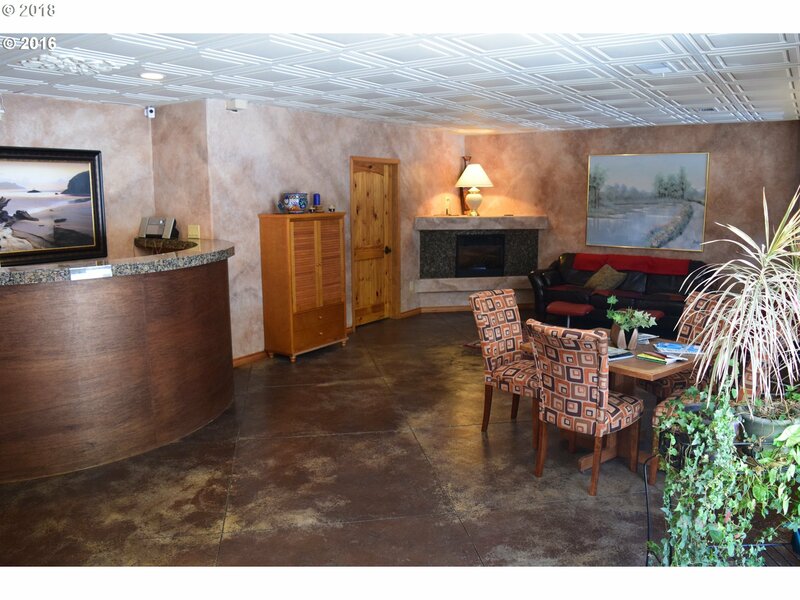 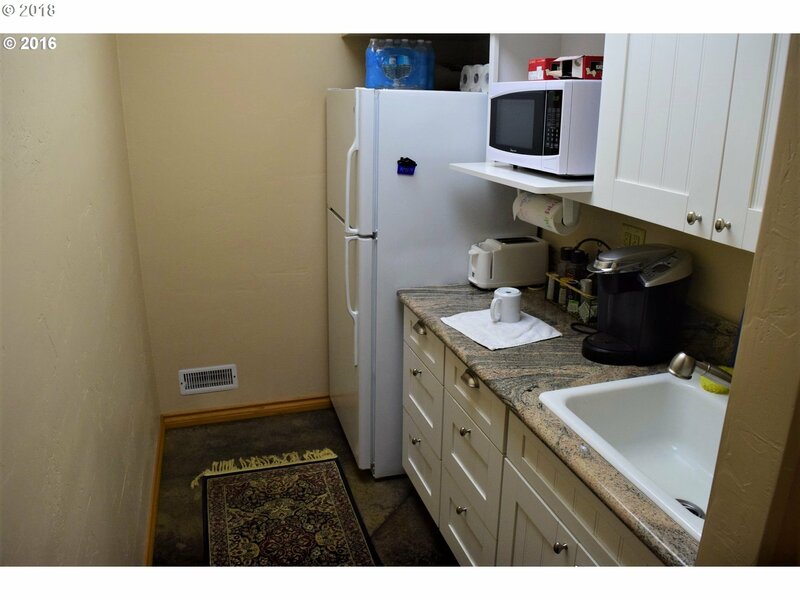 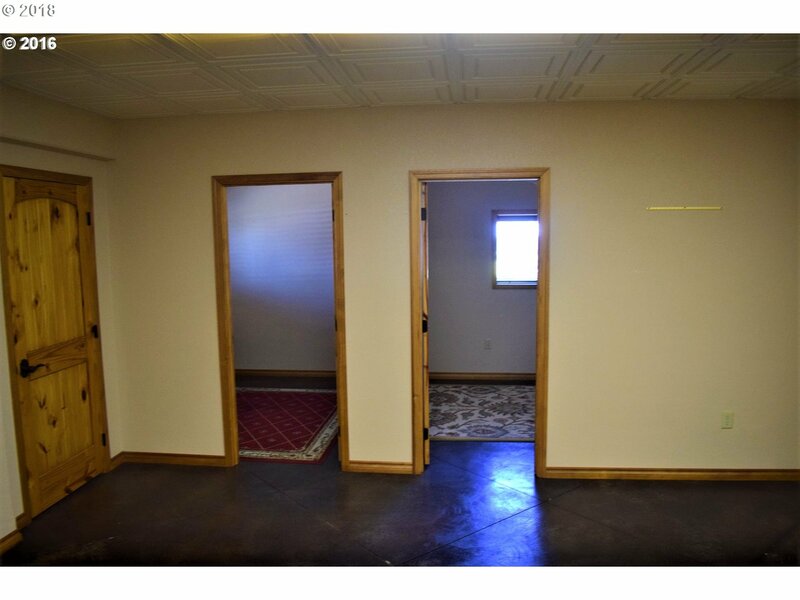 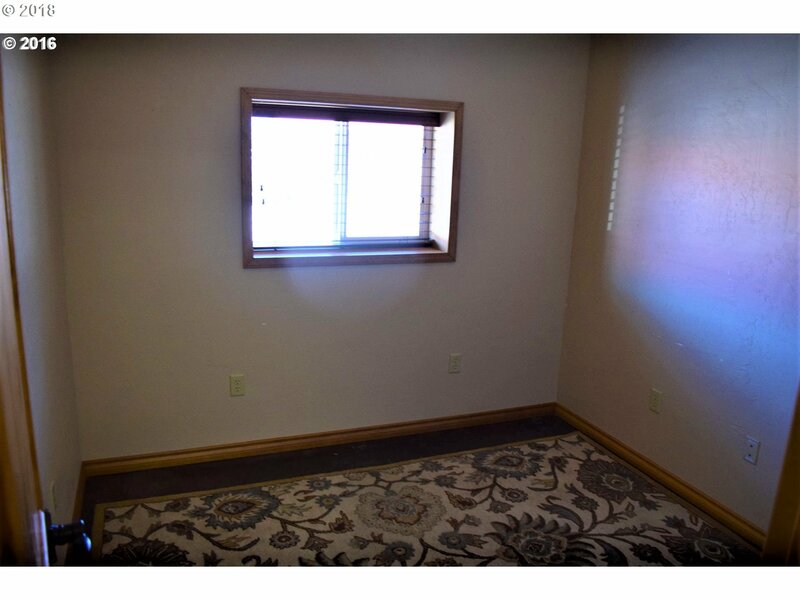 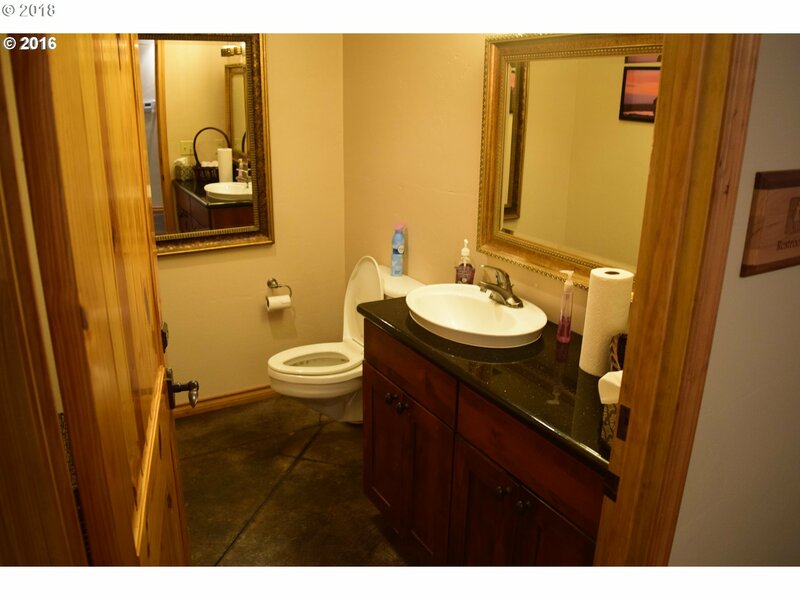 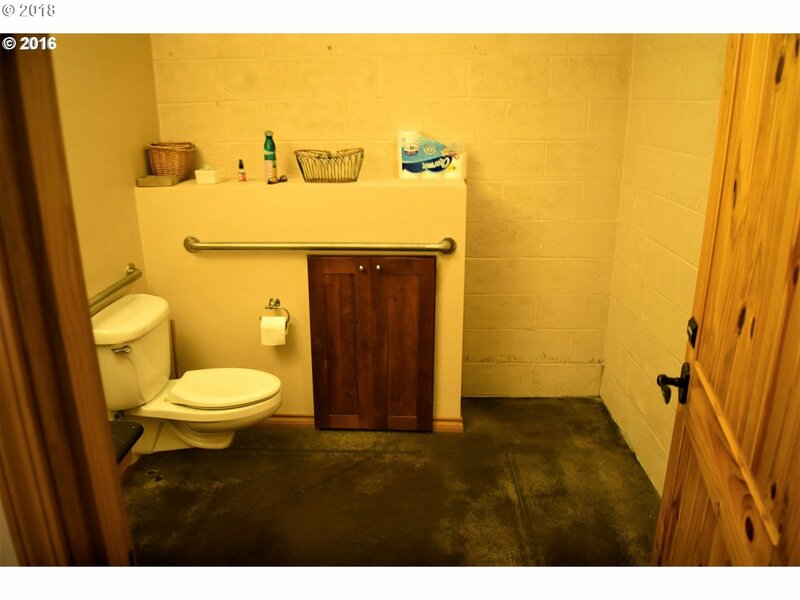 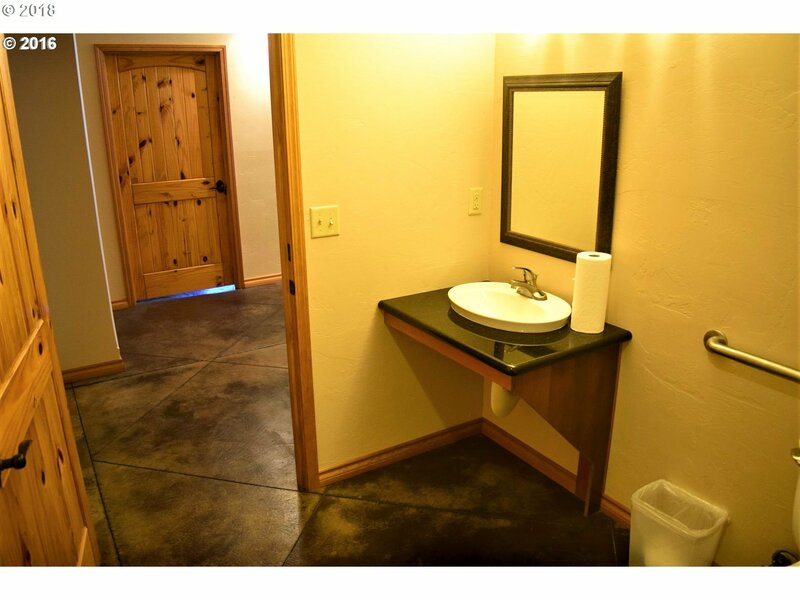 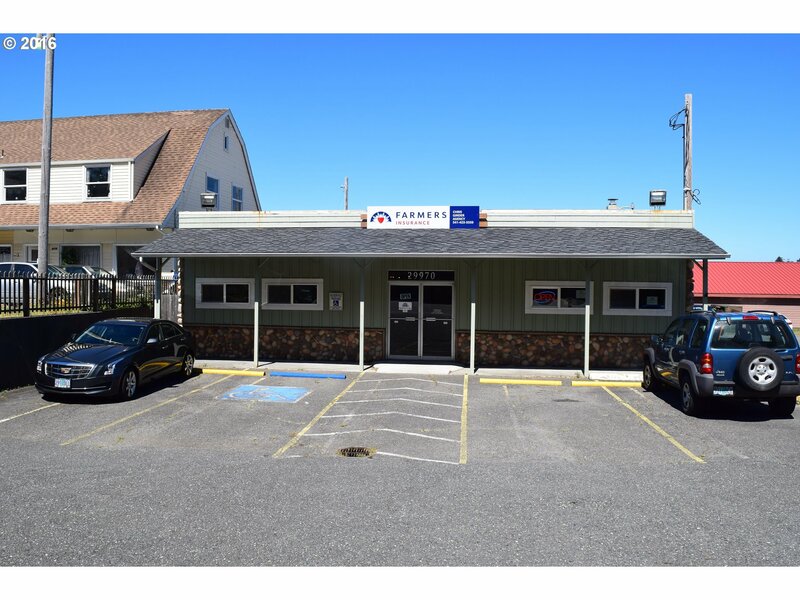 Beautifully remodeled building situated at the entrance to Gold Beach, with both Highway 101 and Port frontage. 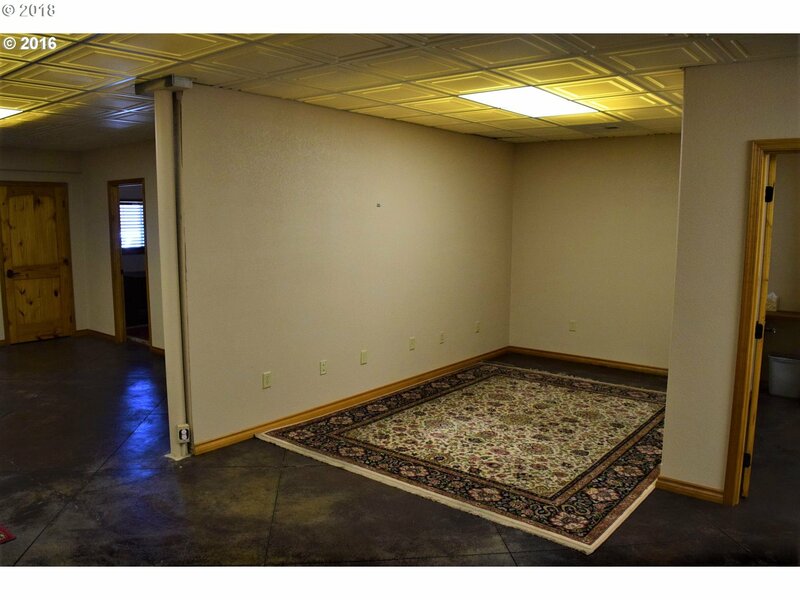 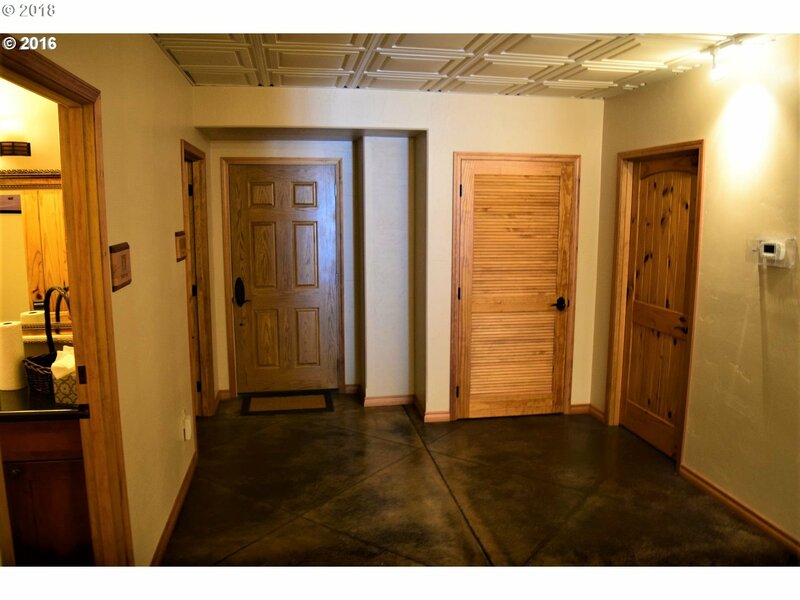 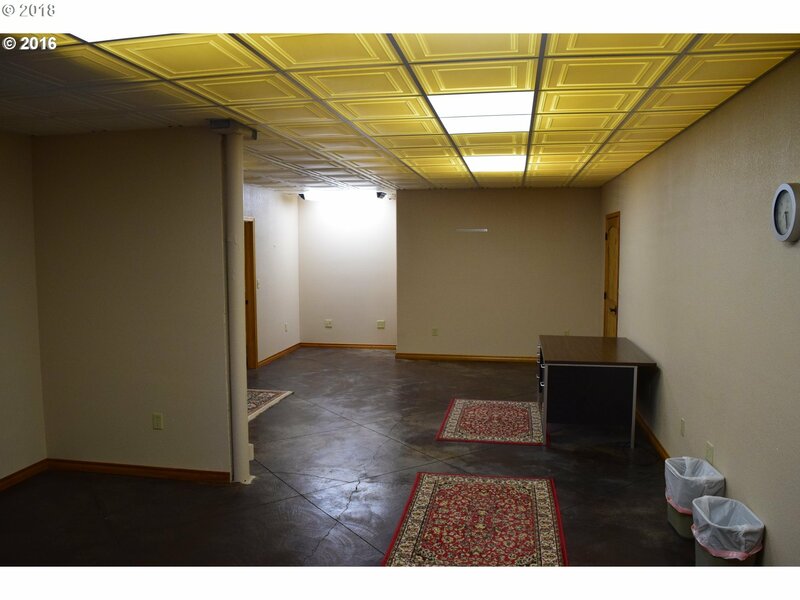 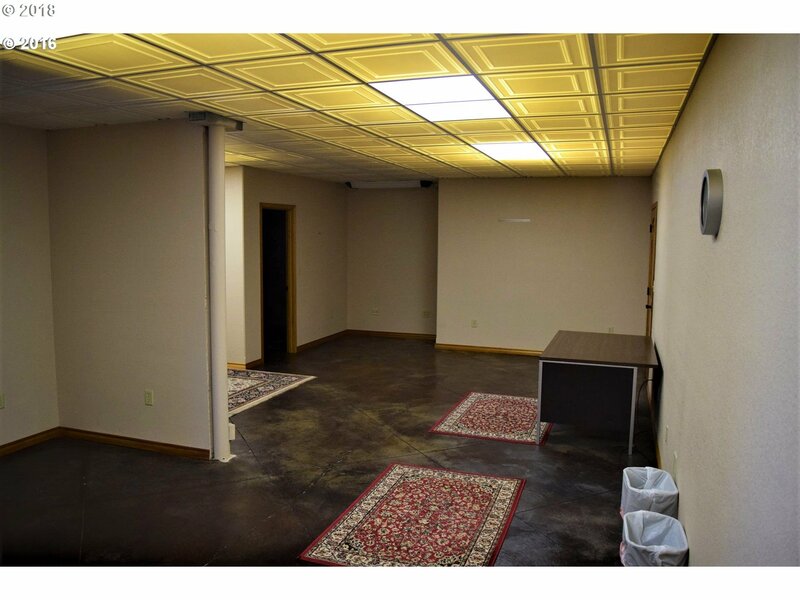 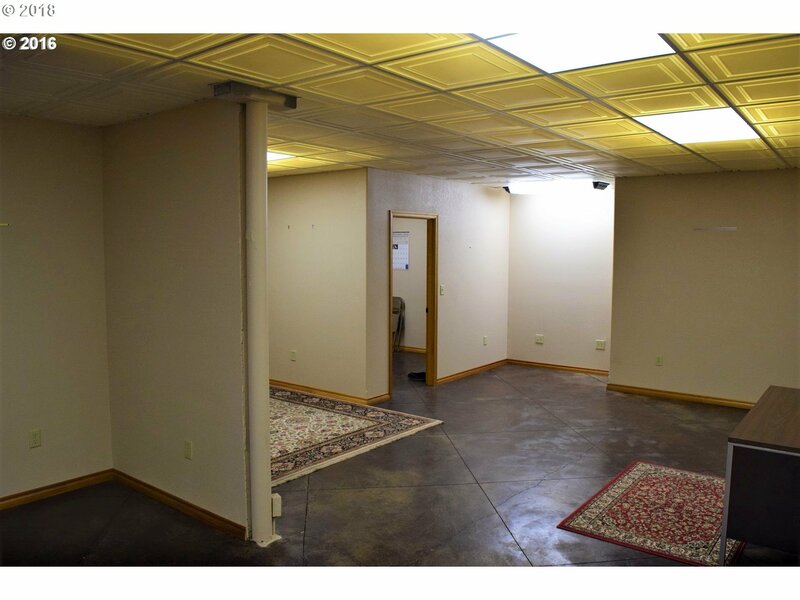 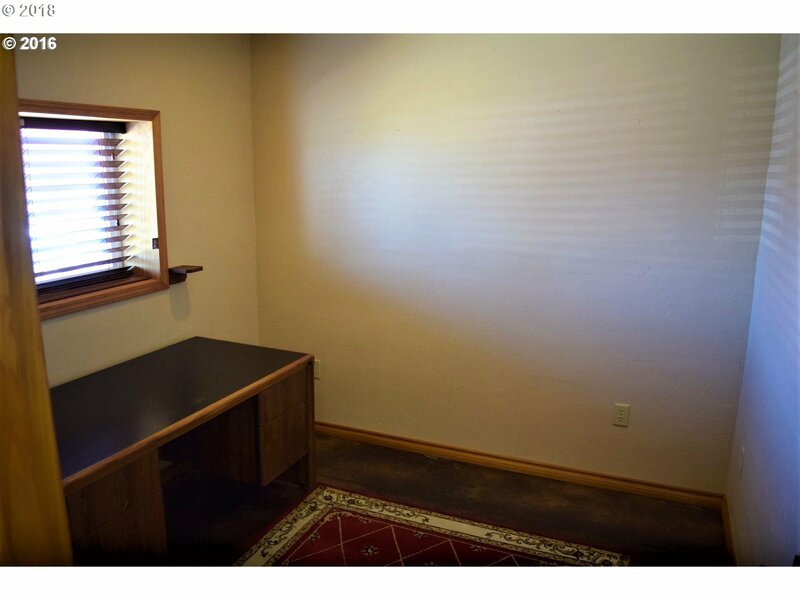 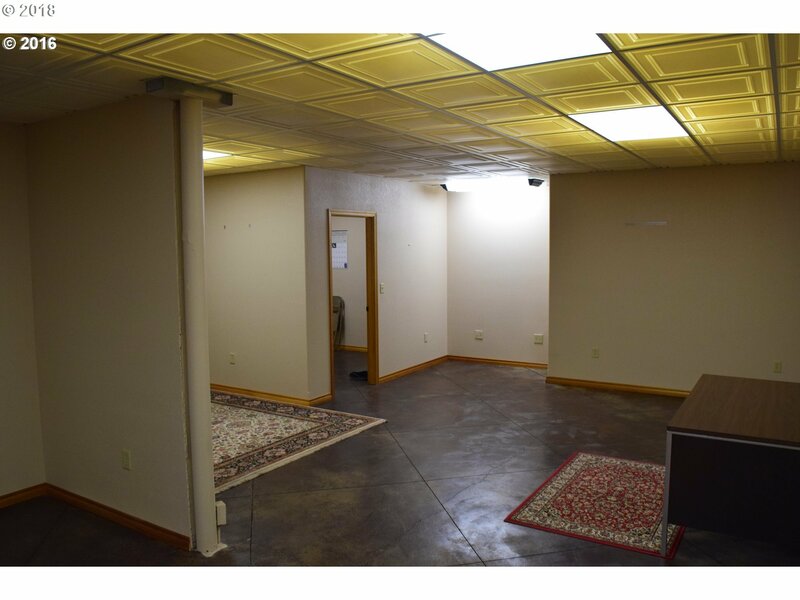 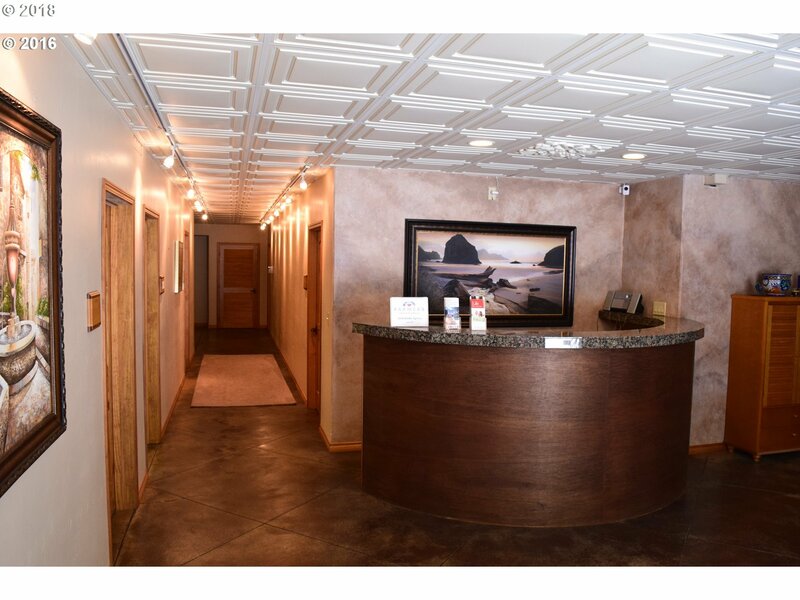 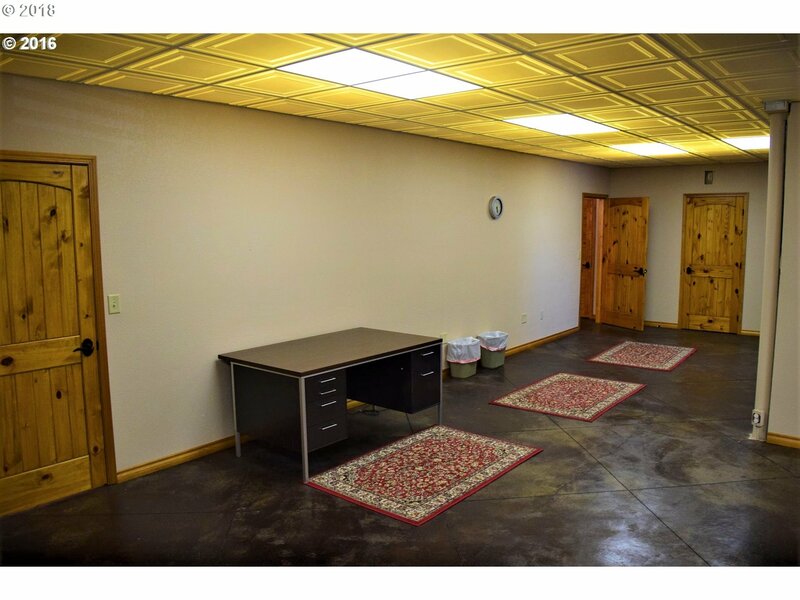 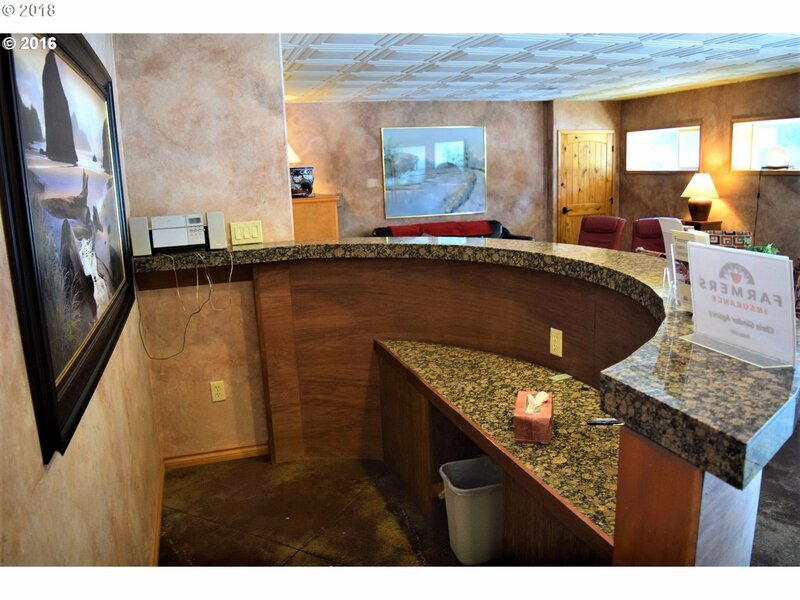 Widely thought to be the nicest office building in the area, perfect for continued operation as a real estate office, or easily adapted to other uses, including professional offices, gallery, spa, or other tourist related opportunities. 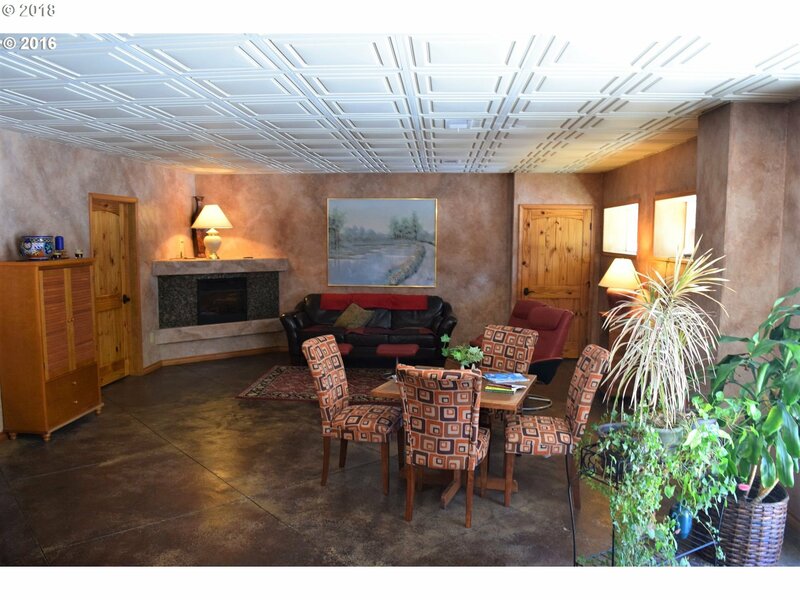 Owner is a licensed Arizona Broker.